When it comes time to buy a subcompact luxury sport utility vehicle, buyers in Calgary have a few options, including the 2016 BMW X1 and the 2016 Audi Q3. Both German SUVs offer a distinctive design and premium performance, but if you take a look at the various reviews out on the market, the 2016 Q3 seems to get the nod when it comes to overall refinement. 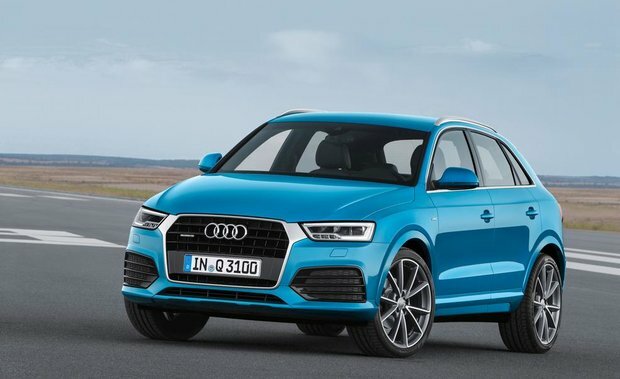 Starting at $34,600, the 2016 Audi Q3 is certainly the more affordable of the two entry-level luxury SUVs as the 2016 BMW X1 starts at just over $38,000. Despite the significant difference in price, there are plenty of features in the 2016 Q3. Firstly, the Audi Q3 is available with Quattro all-wheel drive, one of the most advanced all-wheel drive systems on the market. 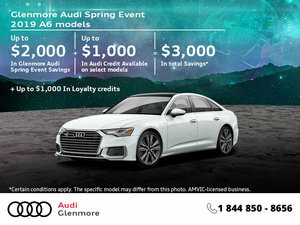 Buyers in Calgary can take advantage of all of the added benefits of Quattro at an affordable price since it is offered on the new Q3 starting at just $37,100. Under the hood of the 2016 Q3, buyers get a 2.0-liter turbocharged four-cylinder engine that delivers 200 horsepower. In terms of fuel economy, both sport utility vehicles offer impressive efficiency, but the 2016 Q3 gets the upper hand ever so slightly with a posted fuel consumption rating of 8.9 liters per 100 kilometers over the 2016 X1’s average fuel economy of 9.2 liters per 100 kilometers. 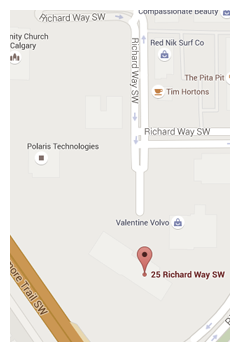 To learn more about the 2016 Audi Q3 and how it compares with the 2016 BMW X1 in Calgary, contact us today at Glenmore Audi!